Lush Green Landscapes has been providing commercial and residential clients with various landscaping and maintenance services since 2003. As a family owned and operated business we focus on providing the very best landscape maintenance services in the area. Our landscape maintenance services offer customers pleasing results completed on time and on budget. We use the high quality products for lasting results and of course all of are equipment and personnel are insured, so you can rest assured that we have you covered. Our office staff is available to answer questions or schedule services for your at (970) 201-1967. Many properties in the area have beautifully landscaped spaces which include lawns, trees, and shrubs as well as flower beds. Keeping all these spaces looking good and in good health year is a huge chore. We at Lush Green Landscapes have been providing commercial and residential property owners high quality, customized landscape maintenance solutions since 2003. With a wealth of experience in the field we have the expertise, skill and resources to provide excellent shrub and flower bed maintenance services based on your specific needs. 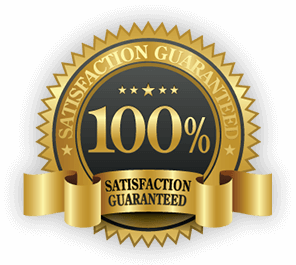 Lush Green Landscapes offers the highest quality landscape maintenance service available in the area all backed by a 100% satisfaction guarantee. 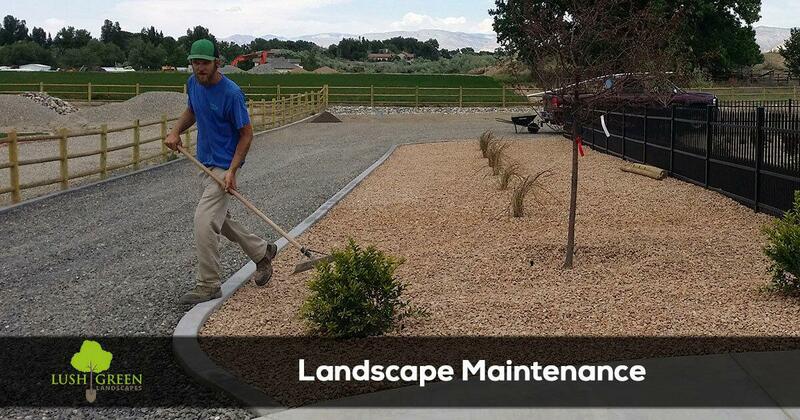 Call (970) 201-1967 to get our expert landscape maintenance services scheduled today.